Over recent months we have seen continued investment in top-level talent for businesses, despite the increasing economic uncertainty facing organisations. The following Industrial appointments have all taken place across the wider manufacturing sector over the last few months. 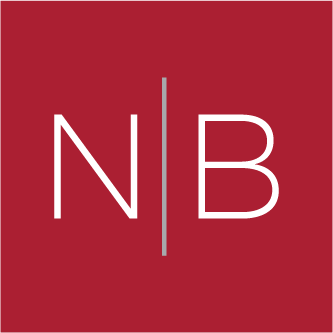 If you would like to discuss the manufacturing practice or how Norman Broadbent can help your business, please contact Nick Behan on nick.behan@normanbroadbentinterim.com or +44 (0) 207 484 0106. Defence firm Raytheon has appointed former government minister Lord Strathclyde as UK board chairman. United Continental has appointed the first female chairman in its 87-year history in Jane Garvey, former chairwoman of the Federal Aviation Authority.